We present our Financial Concept Business Success PowerPoint Templates PPT Backgrounds for Slides 1112.Use our Finance PowerPoint Templates because, Listen to ideas and thoughts. 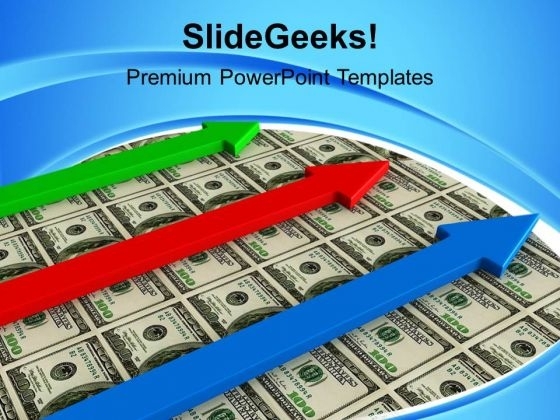 Use our Money PowerPoint Templates because, you have what it takes to grow. Use our Arrows PowerPoint Templates because; Get them in the desired sequence into the bracket. Use our Business PowerPoint Templates because; Lead the way to spread good cheer to one and all. Use our Success PowerPoint Templates because; educate your listeners on the means to keep it ticking over. Use these PowerPoint slides for presentations relating to "Money movement -financial concept of successful investment, business, finance, success, money, arrows". The prominent colors used in the PowerPoint template are White, Green, and Red Display world class leadership with our Financial Concept Business Success PowerPoint Templates Ppt Backgrounds For Slides 1112. They will make you look good. Half the effort for double the rewards. Our Financial Concept Business Success PowerPoint Templates Ppt Backgrounds For Slides 1112 deliver exponential returns.